By Amanda Glenn 6 Comments May 30, 2018 This post may contain affiliate links. Being able to pump and do pretty much whatever I want at the same time – clean the house, commute, even lie down – is something I only dreamed about when I was exclusively pumping. It is possible to move around and do some things with a traditional hands-free bra, but your range of motion is still limited, and you still have to deal with tubing. The Willow Pump, on the other hand, is an innovative pump that really frees you up to pump almost whenever you want. Image credit: Willow. Used with permission. What is the Willow Pump? The Willow breast pump is a completely different kind of pump, and a really inventive design that allows moms to pump hands-free. 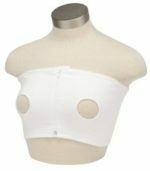 Essentially, it’s two breast pumps – one for each side – that you place inside your bra, position to “latch,” and turn on. The milk goes into a bag stored in the Willow pump rather than to bottles attached to the pump parts. 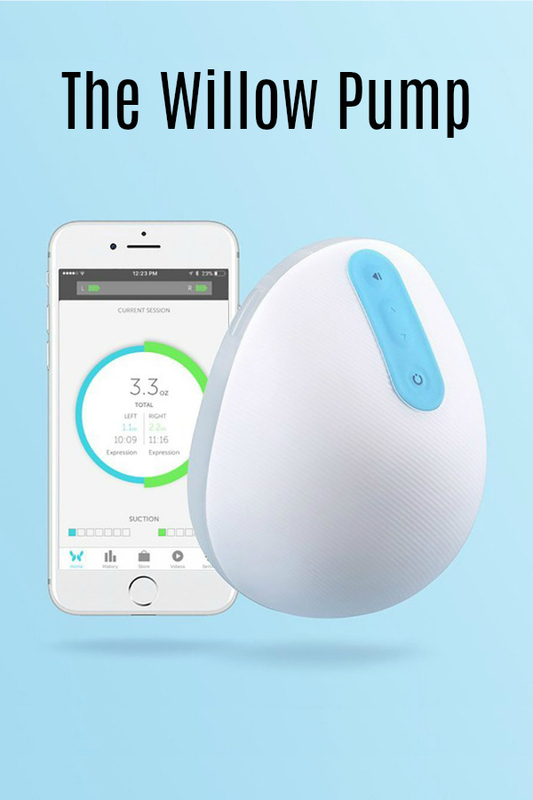 The pump will connect with an app on your phone, so you can see how long you’ve been pumping and how much milk you’ve gotten. How is the Willow Pump different from other pumps? This is a huge step up from the traditional pump. 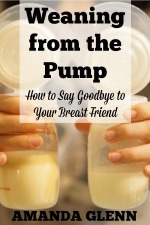 Not only are you always pumping hands-free (and you don’t need to get a separate bra to do it), but there is no tubing that you have to connect to a pump, and there are no bottles hanging off of the front of your chest. The pumps just go in your bra. 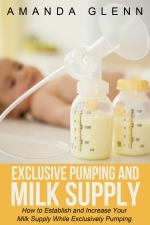 What are the advantages of the Willow Breast Pump? Obviously, the biggest advantage is mobility – you can basically do anything while you pump. Make dinner, take care of your baby (no more grabbing tubes! ), work, etc. Your range of motion is pretty much the same as when you aren’t pumping, and you some users are even able to lie down without spilling. Sharon, a Willow Pump user in our Facebook group, says “I can lay flat on my back! I’ve even laid on my side. I’m not sure if everyone could, but … I’ve never had a problem with it leaking. Also, there are only two parts that need to be cleaned – the flange and the flextube. The app (though only available for iOS) is also a nice feature – it will track for you how much you pump in a day, so that you don’t have to do that yourself, either on paper or manually in an app. 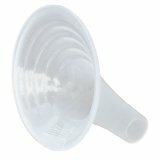 What are the disadvantages of the Willow Breast Pump? The main disadvantages are the price – I understand why it is priced where it is ($479), as it is an amazing product – it just might be cost-prohibitive for some women. However, if you have an FSA or HSA, you can use that to pay for the pump. You may also be able to get reimbursement through insurance if yours covers out-of-network pumps. Additionally, you will need to buy Willow bags to pump into, and that can get expensive if you are exclusively pumping. 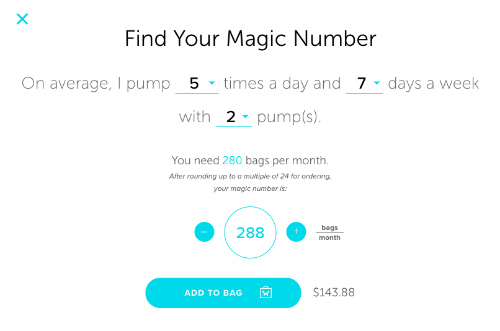 For example, if you use it to pump 5 times per day, every day, on both sides, it will cost $144 per month for bags. (Note that the bags hold 4oz, so if you generally pump more milk than that per side, you’ll need to switch out the bag.) The bags can also be purchased with the FSA or HSA, so that can help defray the expense. Will the Willow pump work for everyone? Since you can’t return the pump, I would make absolutely sure that it will fit you before you buy it. They offer a sizing guide, but I would be pretty nervous gambling almost $500 on that. Personally, I would pump with one of those flange sizes with a different pump before buying to make sure it was comfortable. I think this is an awesome pump, and I would have loved to have one when I was an exclusive pumper. I think that generally, my advice would be to have one “normal” pump – either that you get through insurance or have from one of your older children. After you confirm what your flange size is with it, and if you fit a 24mm or 27mm, try the Willow pump out if you’re interested in it! This way, you aren’t tied to the monthly bag expense, you know the pump will fit you, and you get to live the dream of pumping wherever you want! Interview with Sharon T., Willow Pump user, conducted 5/1/18. Unfortunately, I don’t think it will work to go up a size as far as I understand. Maybe someone else might know more than I do?? Thanks for this, I’ve been waiting for an article on the Willow! Also, regarding flange size- the Freemie Fitmie inserts fit perfectly into the willow and will make it fit as small as 15mm! That is awesome to hear – thank you for that info! Will this hack work to go up a size? I currently use a 28mm on the spectra and have been scared to invest in the Willow. You know this from experience or is this what you’ve heard? I’m a 21mm and would hate to buy it and it not work. Did you actually try this personally and was it successful??? Or was this just a hypothetical suggestion?